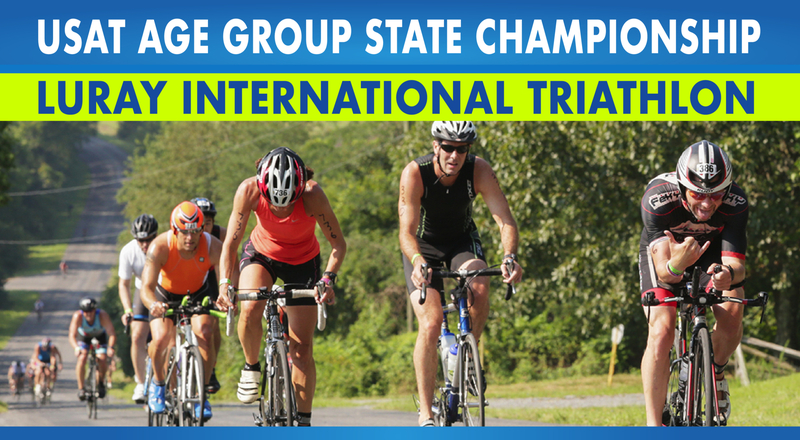 Spring is [almost] Here and Triathlon Season Is Just Around the Corner! 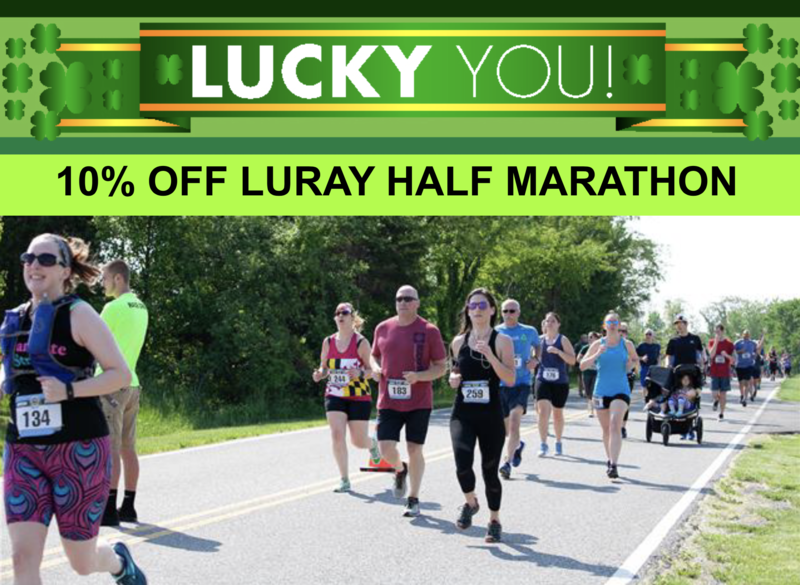 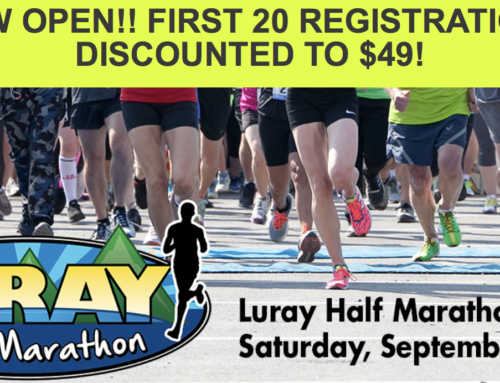 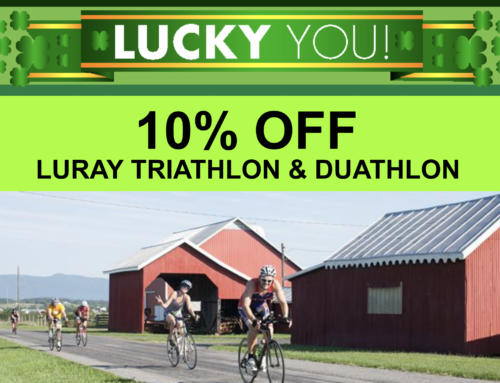 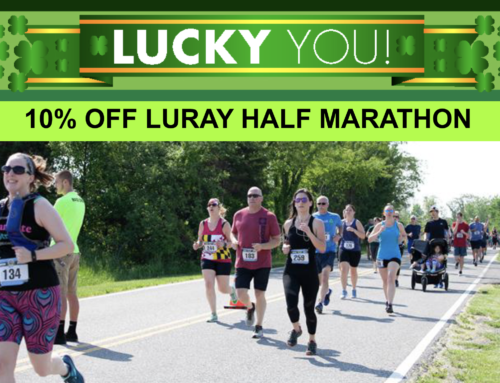 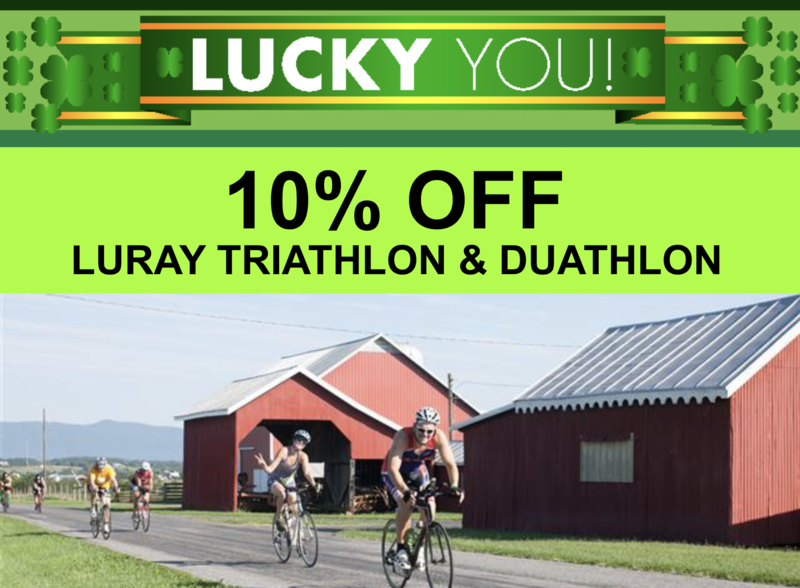 A quick reminder – Please be sure to sign up for Luray International and Luray Sprint by 2/28 as the price bumps up on 3/1. 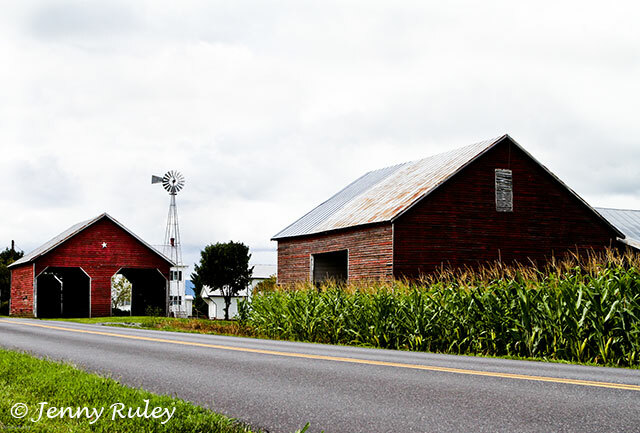 Introducing ART. 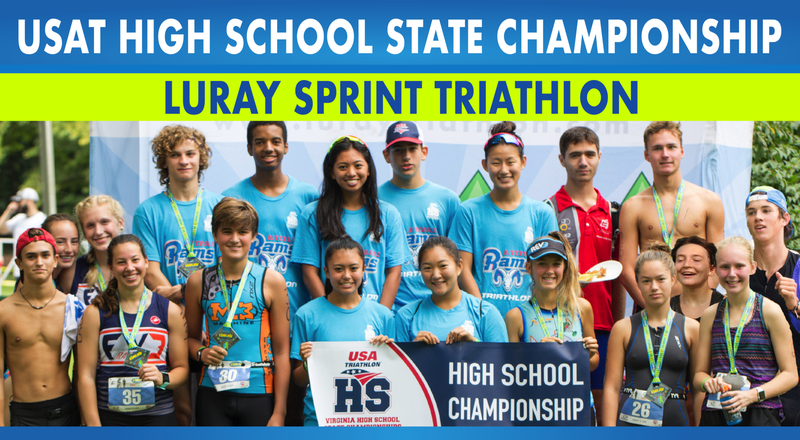 We interviewed our new timer, Amazing Race Timing (ART), and asked them the cool, new timing features that they will provide at Luray this year for the first time. 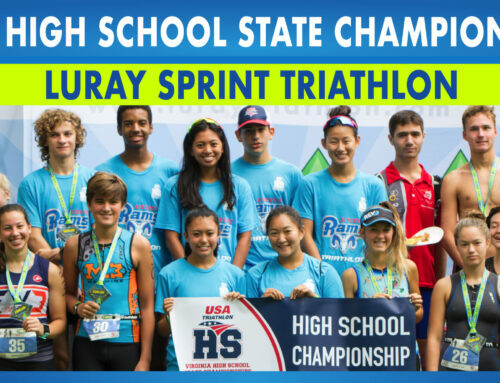 Click HERE for the interview. 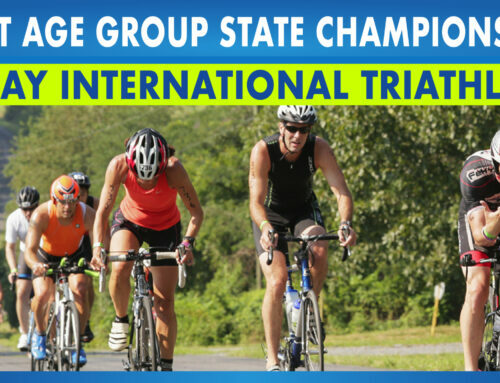 Finally, we look forward to seeing you at the TRI-MANIA Expo in Bethesda, MD on March 22!